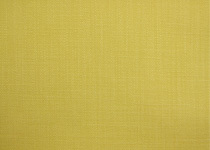 Embracing all that’s natural, James Brindley launch the Tempus collection, a rainbow specturm of 42 colours in 100% Cotton. 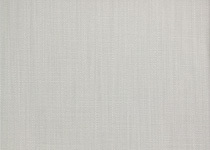 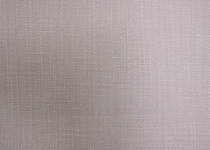 Tempus breathes life into an essential upholstery staple, pre-treated and suitable for general domestic upholstery and design projects, this textured plain will delight over and over again. 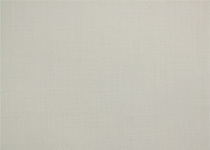 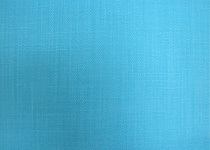 A rainbow spectrum of 42 colours in a 100% Cotton. 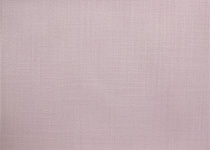 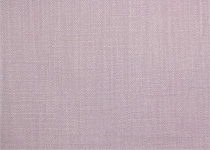 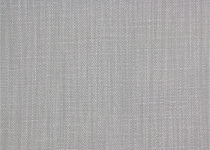 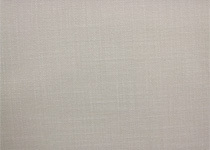 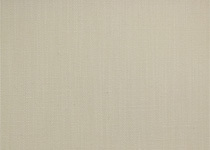 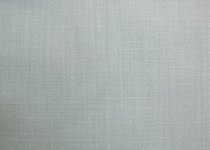 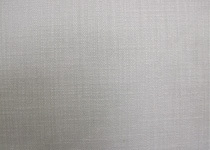 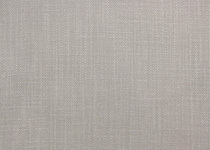 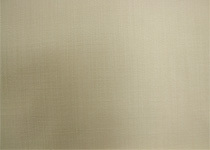 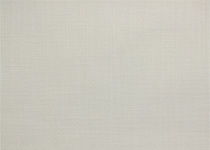 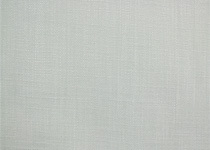 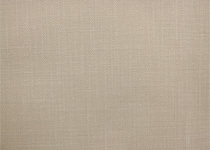 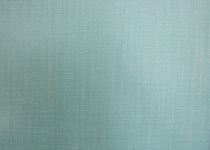 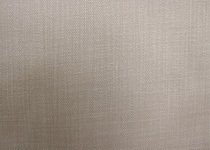 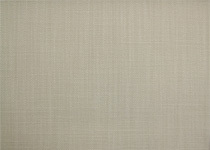 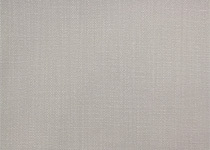 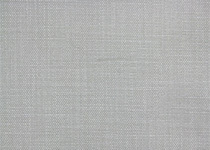 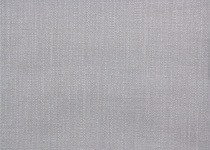 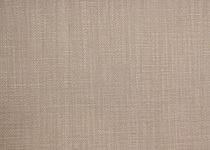 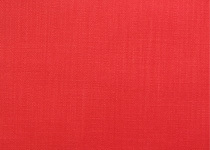 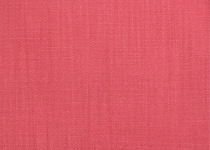 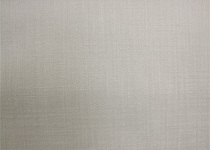 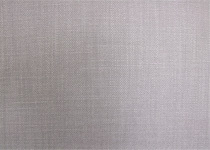 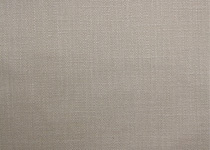 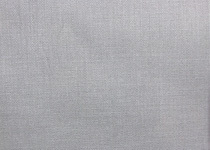 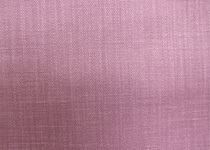 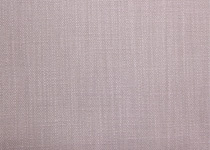 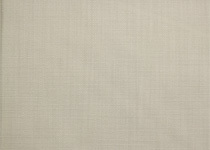 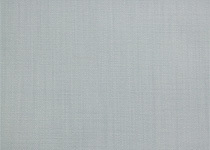 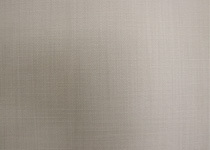 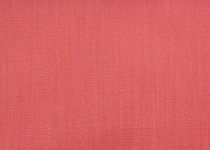 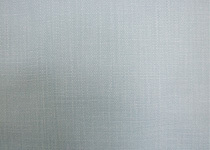 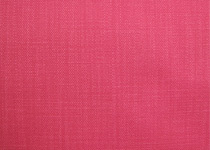 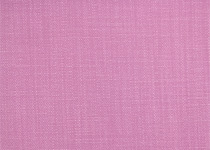 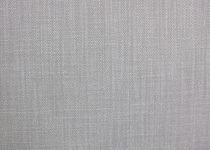 Pre-treated to general domestic upholstery standards, this textured plain will delight over and over again.